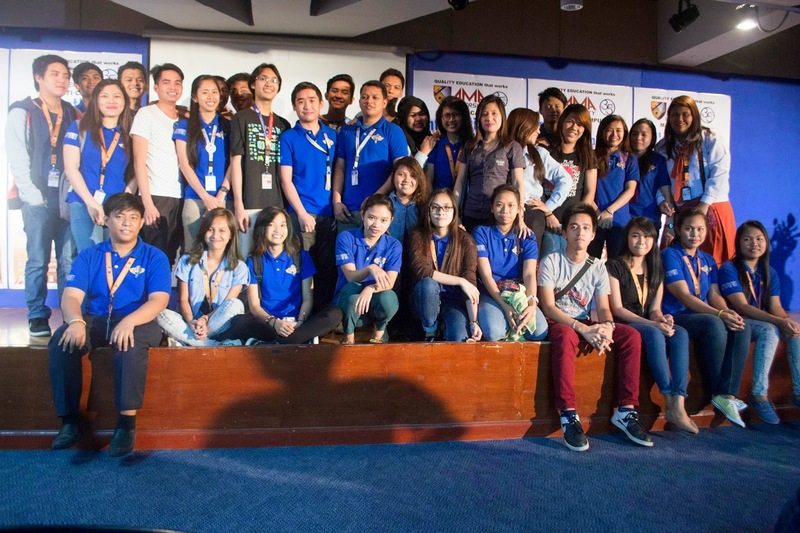 Aiming to provide its students the best learning in the IT field, AMA Computer College recently held the 1st leg of its Microsoft Imagine Camp at AMA Computer College Makati. It is a flagship activity wherein students are encouraged to be involved in discussions regarding various Microsoft applications like App Studio, Office 365 and Microsoft Virtual Academy. The event was attended by different schools under AMA Education System (AMAES) that are located in Southern Metro Manila. Together with a few Microsoft student partners from Microsoft Philippines, The two-day workshop was organized by Microsoft student partners from AMA, namely Ron Angelo Padilla (AMA University), Alfonso Arias (AMA University) and Quenneth Surban (AMA Las Piñas). With the success of the said event, it will be immediately followed with another leg to be held at AMA University in Project 8, Quezon City on March 26-27.